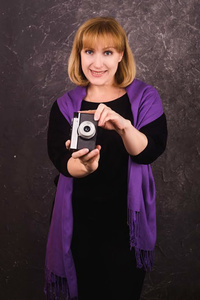 Meet Amazing Girl Tatiana from Perm, Russia, 48 y.o. I love my children, I love nature, love the sea, like to communicate with cheerful smart people, I love .. life. I would like to meet a decent, educated, interesting, caring man, able to surround me with love, the warmth of his soul. Who will be the protection and support, will become a friend for my children.